As I write this, snow is falling, the wind is howling, and the temperature outside is dropping. What better day to stay inside; fill the slow cooker with healthy ingredients; and enjoy some delicious, warm, nourishing soup for dinner? 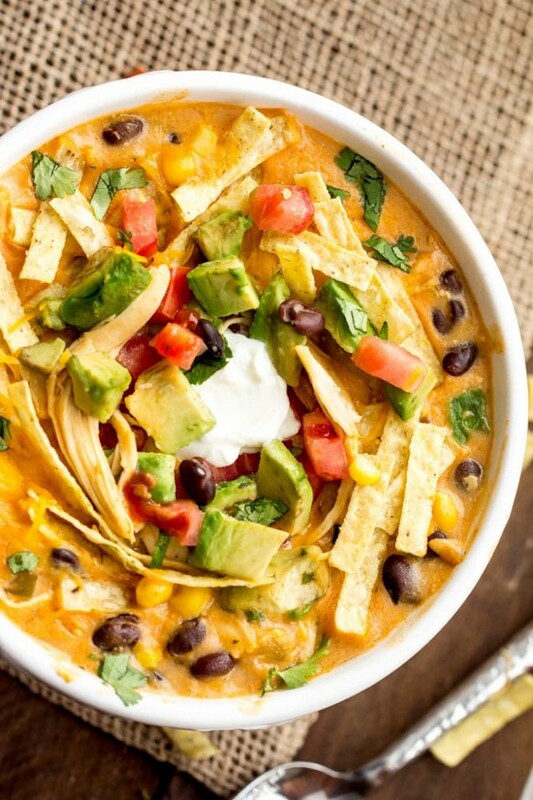 Today we’ve gathered 10 creative slow cooker soups perfect for snow days—or any day! When I think of beef and barley soup, I think of my Grandma Wagner, who simmered and stirred her soup on the stovetop all afternoon. 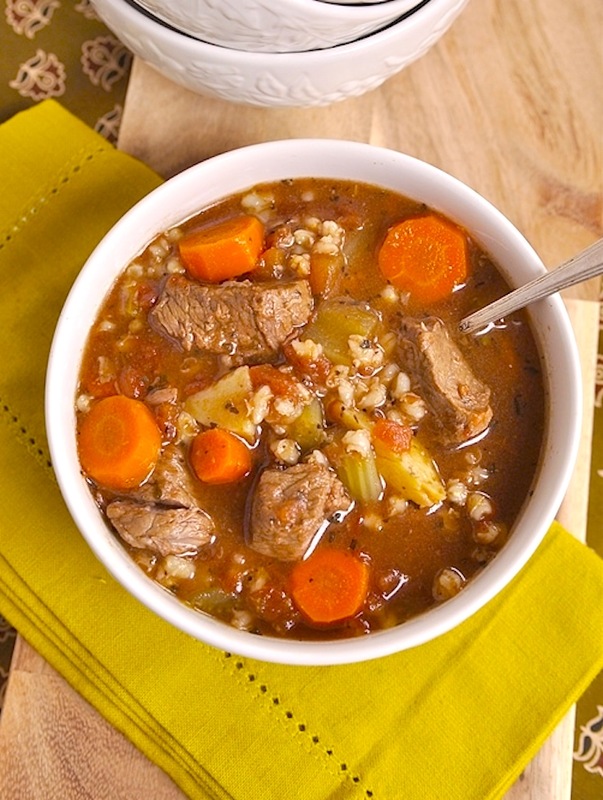 This Slow Cooker Beef and Barley Soup is hearty and rich and takes much less effort, thanks to the slow cooker. 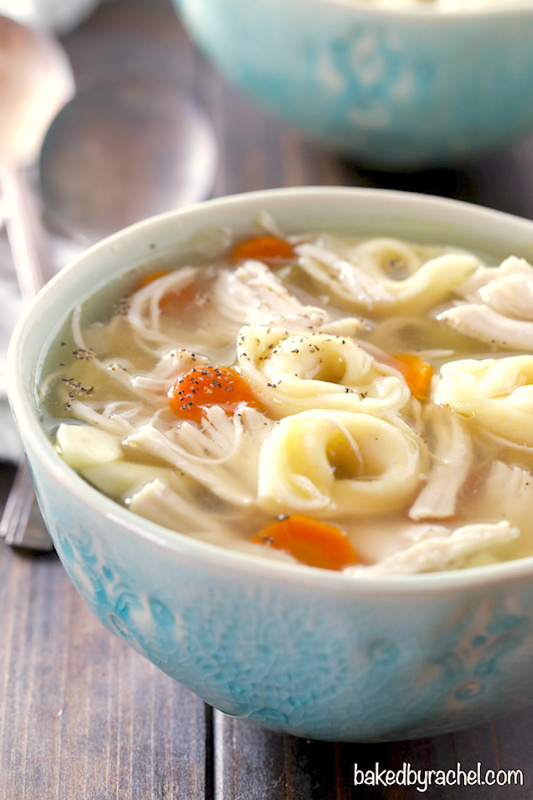 On cold days—or on days you have a cold—chicken noodle soup can be just what the doctor ordered. 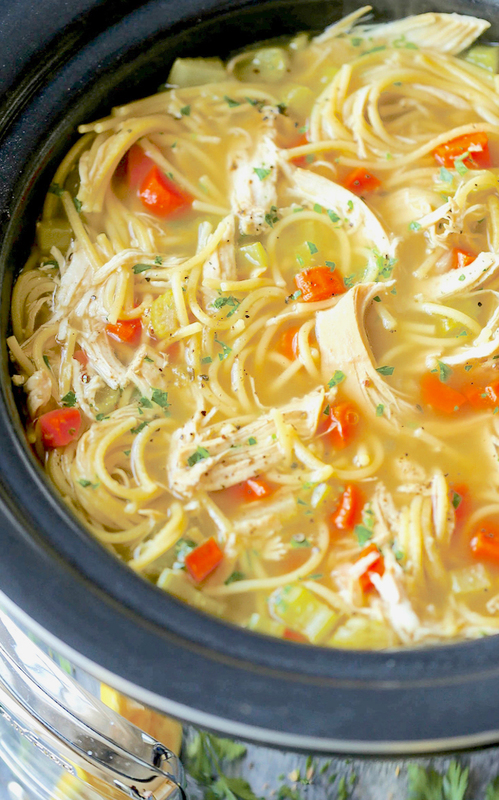 This Slow Cooker Chicken Noodle Soup is full of comforting herbs and good-for-you veggies. If you like chicken tortilla soup but don’t want all the heaviness that often accompanies the cream-based versions, you’ll love this lighter, broth-based Slow Cooker Chicken Tortellini Soup that’s perfect for the slow cooker. Do you have 5 minutes? If you do, you have plenty of time to assemble the ingredients for this creamy and delicious Slow Cooker Chicken Fajita Soup. 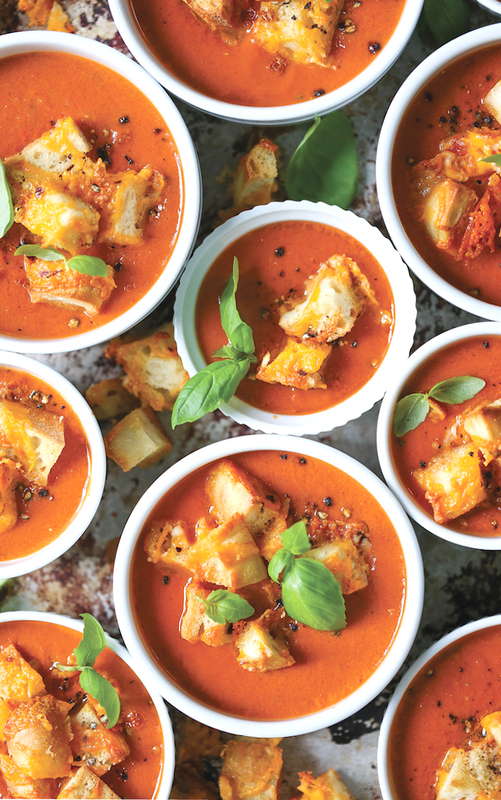 I love the combination of tomato and basil, and the two ingredients are the stars of the show in this rich and flavorful Slow Cooker Tomato Basil Soup. Be sure to try the Parmesan Cheddar Croutons, too! For a thick and creamy soup without all the calories and fat from heavy cream, try this gorgeous Slow Cooker Blissful Butternut Squash Soup. 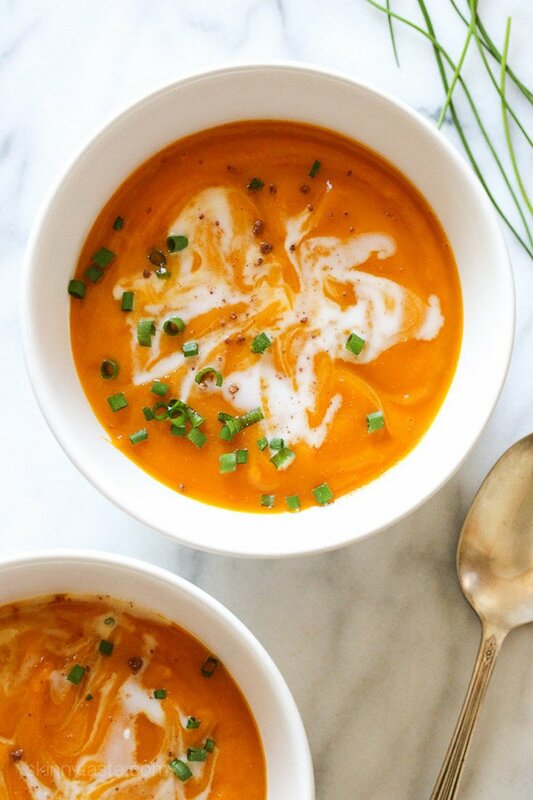 Butternut squash, coconut milk, nutmeg—you can almost taste it now, can’t you? 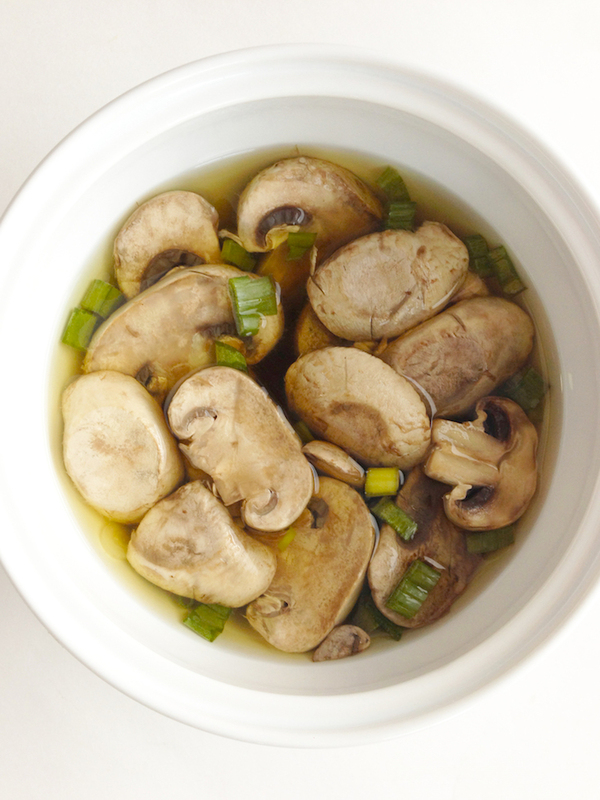 Chock full of aromatic onions and meaty mushrooms, this tasty Crock Pot Japanese Onion Soup will warm you on cool days. Substitute vegetable broth for the chicken broth for a vegetarian version. 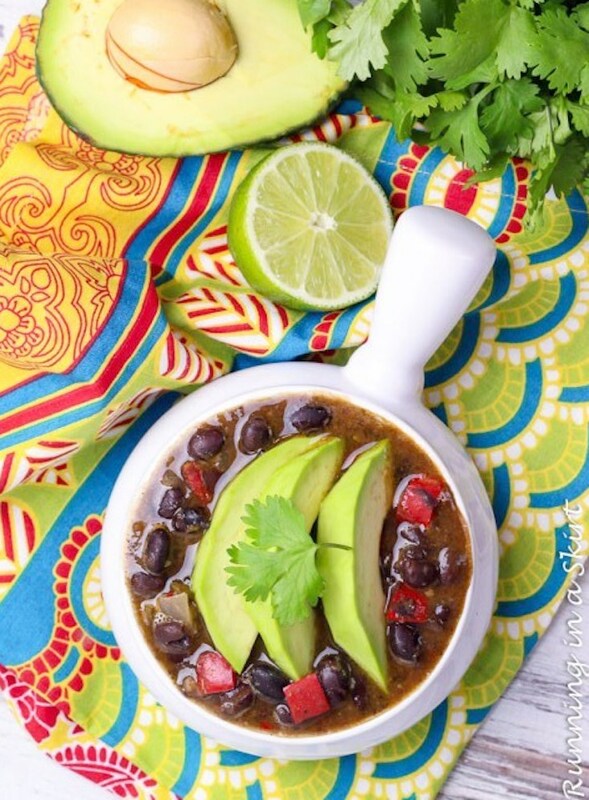 I’m always on the lookout for easy soups, and for black bean soups, and this Crock Pot Black Bean Soup recipe checks both boxes. It’s thick and flavorful and doesn’t require a lot of upfront prep time. 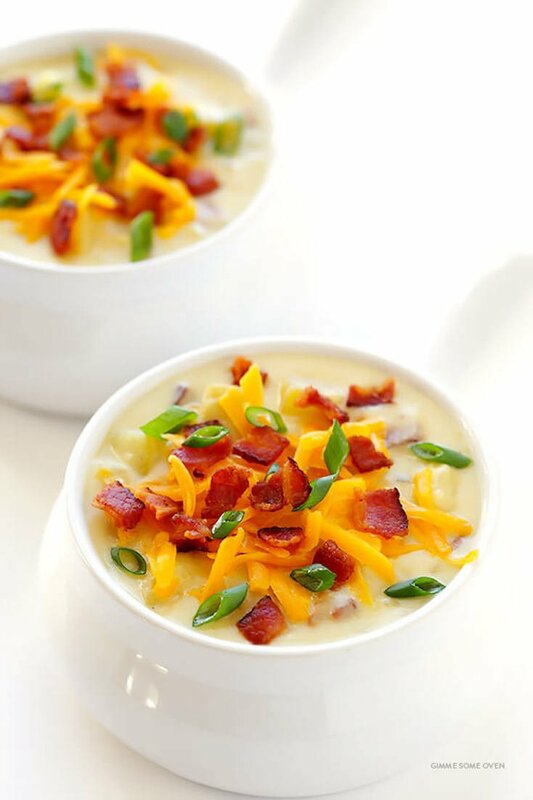 Potato soup was the inaugural recipe I made when I got my first slow cooker, but I don’t think it was nearly as delicious as this Slow Cooker Potato Soup, which is the epitome of creamy comfort in a bowl. 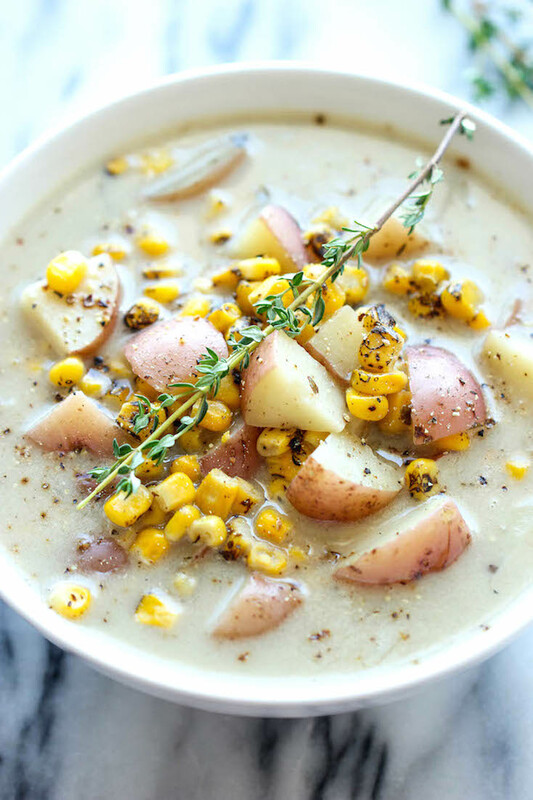 Chowders come in so many forms, but Slow Cooker Potato and Corn Chowder might be at the top of my list. Again, swap out the chicken stock for vegetable stock for a vegetarian version. Slow cooker soups can warm you up—and fill you up—without a lot of effort on your part. Sounds like a great snow day meal to me! 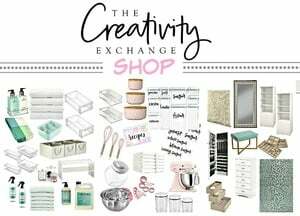 Hi, there – these look wonderful! Would you mind correcting the link to the potato soup recipe? It currently goes to the beef and barley soup recipe, and i reeeeally would like to try the potato soup one! Thank you so much! I’ll give it a whirl. Have a wonderful evening. Yum, my mouth is watering. 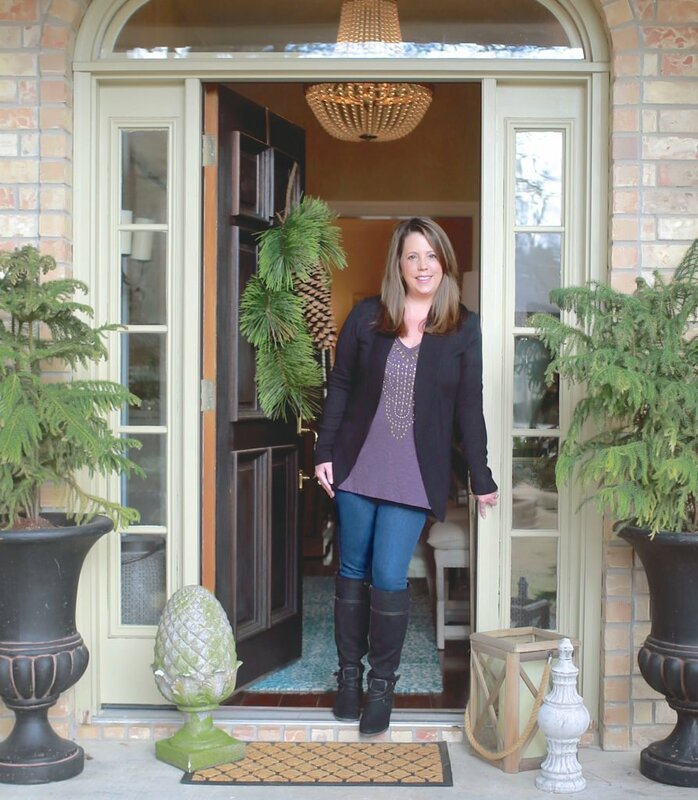 I love slow cooker recipes and great soups in the winter can’t be beat. Thanks so much for sharing such wonderful recipes. Can’t wait to try them.